When you go on a long-distance multi day hiking trip there are many things to take into consideration. 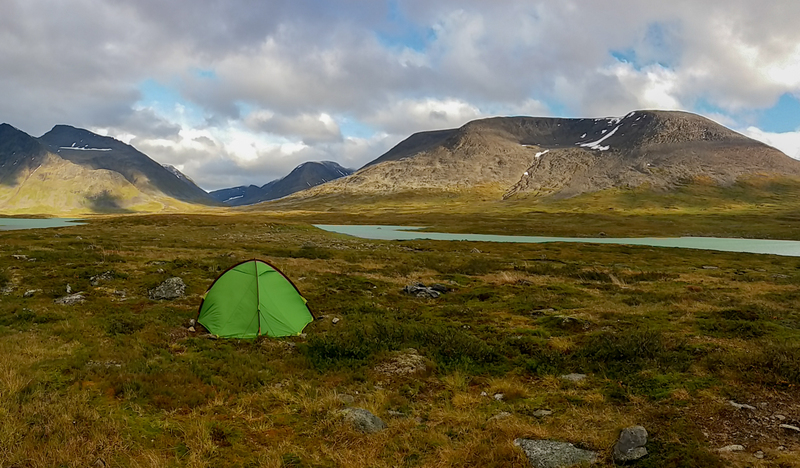 I heard about Sarek National Park on my hike on Kungsleden a few years ago. The seed was planted then. It was stuck in my mind for a bit and when I finally started researching on it I realised there wasn’t much information to find about Sarek only that it can be a remote and unforgiving place if you go in unprepared (and maybe also when you go in prepared). I will go through how I prepared all the aspects for my hike. This first blog post will be about the gear I took and how I felt about it.